If you’re looking for the ideal place to make fall memories, look no further than Sandestin. Located on the Florida Panhandle and just five hours from Atlanta, you’ll find the best spots for quality time and so much more. Here’s a list of our top 10 favorite family things to do. 1. Beach. Head to one of the most gorgeous strips of beach in the world, with seven miles of pure white sand to enjoy. 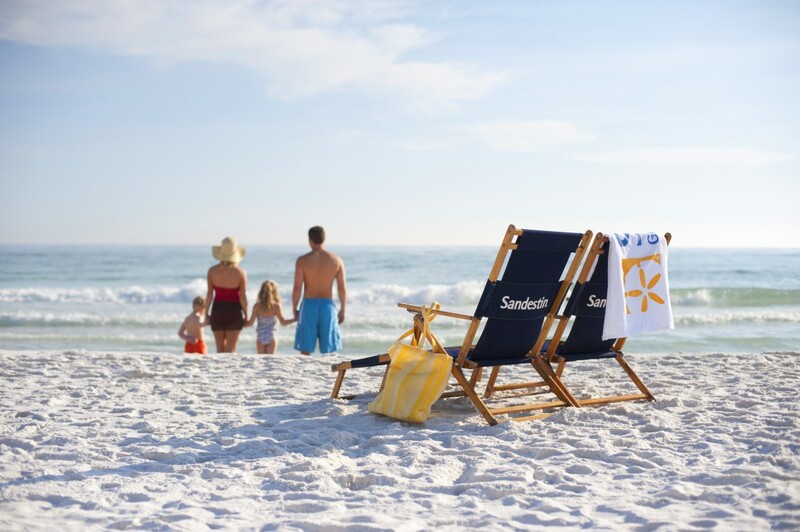 Build a sandcastle, roast s’mores over a bonfire or just swim or kayak in the Gulf of Mexico. 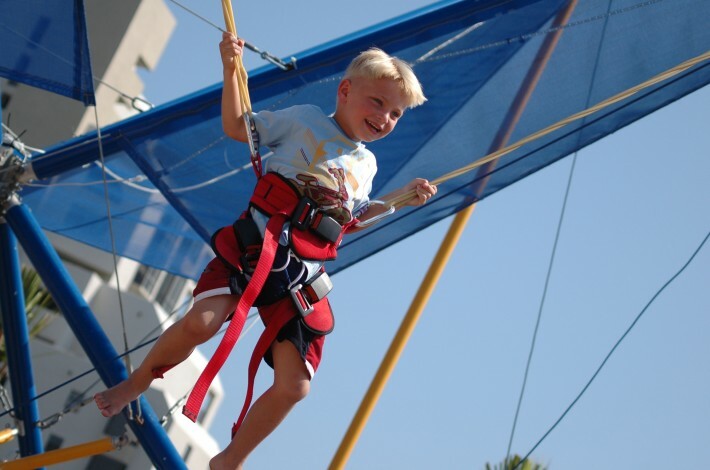 If you’re feeling adventurous, try a parasailing trip high above the blue-green waters. 2. Bike. 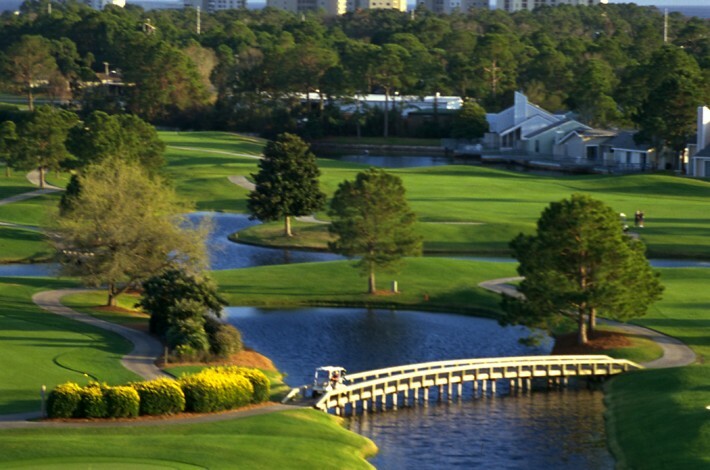 Explore Sandestin Golf and Beach Resort’s amazing property on bicycles. The bike shop is open daily and is located in Baytowne Marina. 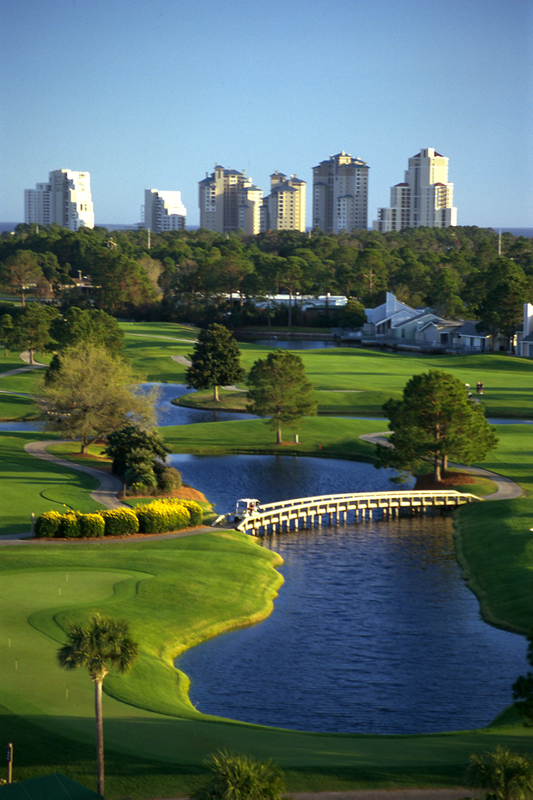 Breeze past sights such as four championship golf courses, sparkling swimming pools, tennis courts, lakes and more. 3. Explore Jolee Island. 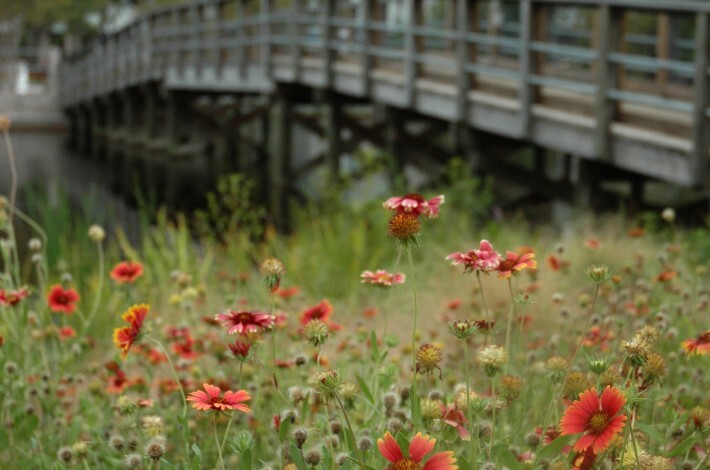 Plan a picnic or walk at this five-acre nature park lush with Florida pines. 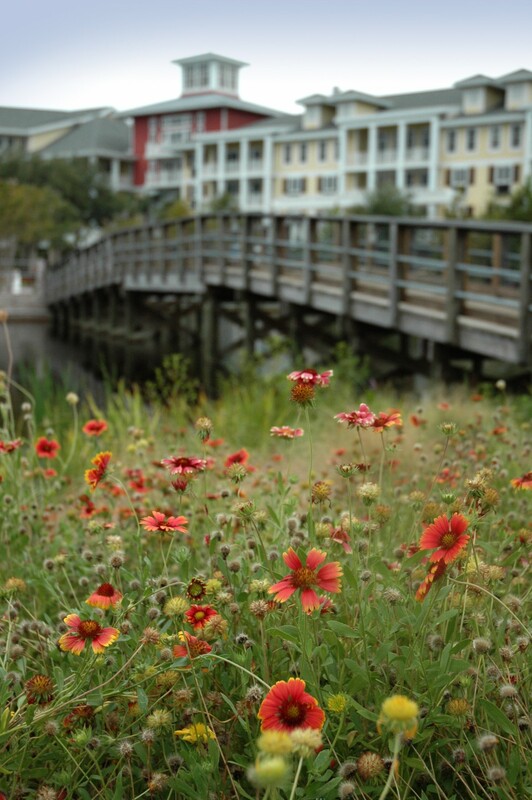 It’s located near Baytowne Wharf. 4. Fish. 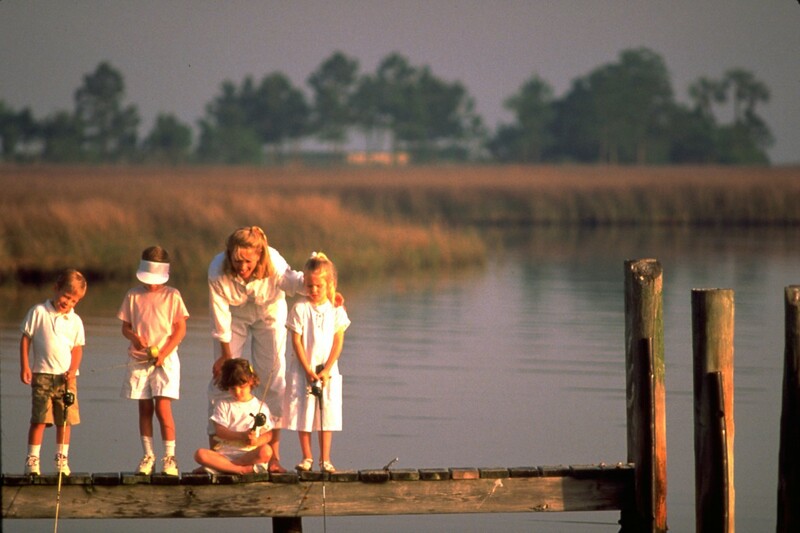 Grab a rod from the marina or bring your own and cast a line at any of the 72 stocked catch-and-release ponds right on the Sandestin property. 5. Paddleboard. 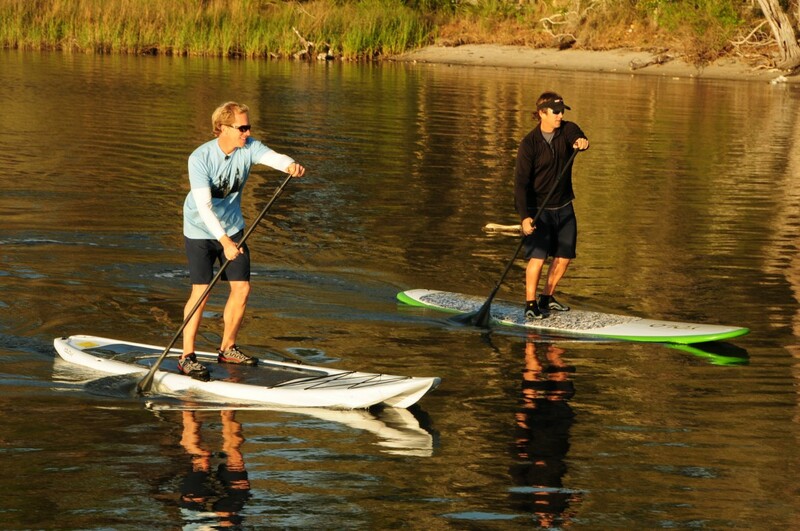 Rent Yolo Boards (stand-up paddleboards) at Baytowne Marina. It’s easy to master this activity and a total blast for the entire family. If you have little ones too small for their own boards, they can ride on the front of yours. 6. Golf. There are four championship courses here, so golf lovers can choose where to spend a day or even just an afternoon at a practice range. The views are worth the cart ride alone. 7. Tennis. Sandestin is the ideal place to work on your family tennis game. . Enthusiasts can choose from 15 hard HydroGrid clay courts. See schedules for daily clinics. 8. Baytowne. 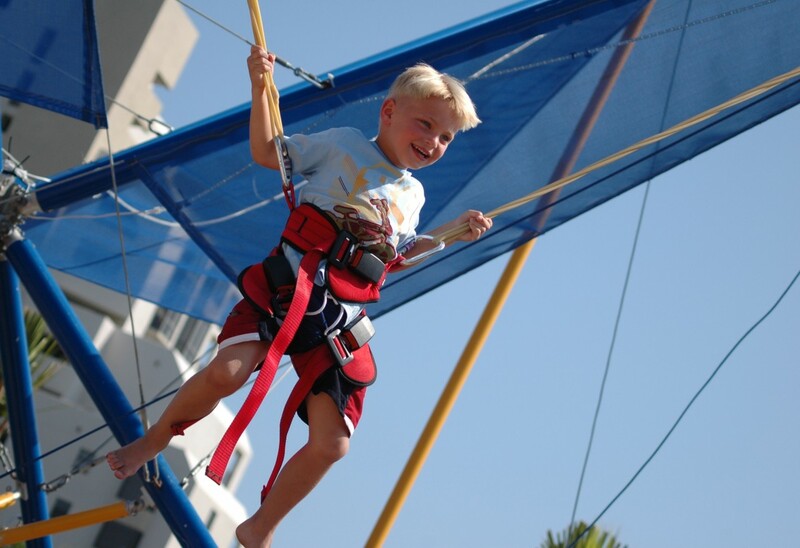 The Baytowne Adventure Zone is a must for kids who want to try an amazing zipline, ropes course, tower climb or Eurobungy. If you want a break from the heat, head indoors to The Blast Arcade for clean, air-conditioned family fun. 9. Mini golf. Take a swing at The Dunes for a one-of-a-kind mini golf experience. 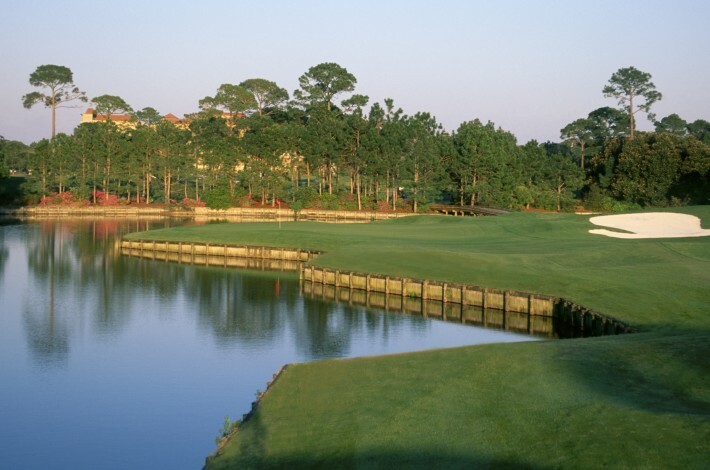 The 18-hole course is challenging fun for the entire family. 10. Hunt crabs. Grab your flashlight, net and a bucket, and to the beach to search for crabs. You may just see some fireworks while you’re there.